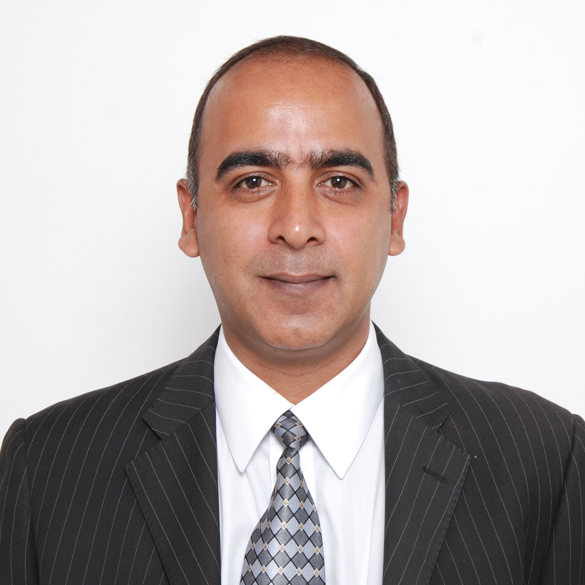 Asit Ahuja is one of the Founder Directors & CEO of Cerebra Middle East FZCO, and is overall responsible for the day to day operations of the company. Along with a Masters in Financial Management from University of Bombay, he brings with him 30 years of experience in Information Technology Sales and Marketing, out of which 12 years have been in the Middle East. A highly successful Channel and Vendor Management experience in the region makes Asit the driving force behind Cerebra Middle East’s Value Added Distribution model. Being long associated with Cerebra in his past ventures in India, Asit has begun a new innings to spread the Cerebra legacy and make Cerebra the premier technology marketing, distribution and services company in the Middle East. In his previous distribution ventures he has held key positions with multi- million dollar budgets and has successfully developed the channel for leading distributors managing vendors like Quantum, Symantec, NetApp and HDS in the Middle East.